Our Director and Assistant Directors begin early! 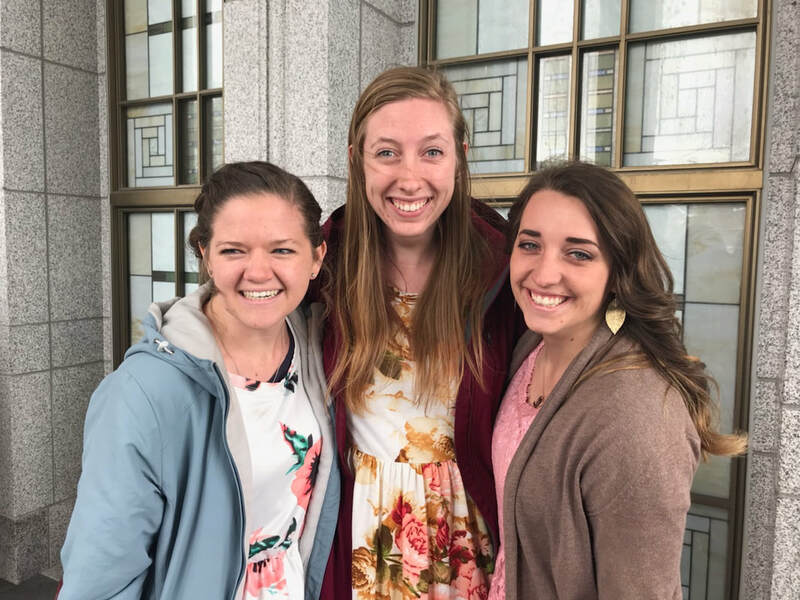 They start working with the Brighton Presidency in the fall, prayerfully select a theme, participate in staff interviews, plan workshops with the Presidency, and conduct all staff trainings. They lead the staff in all aspects and programs at Brighton throughout the summer season. It's an incredible and challenging leadership experience like none other! We encourage any past staff to apply!